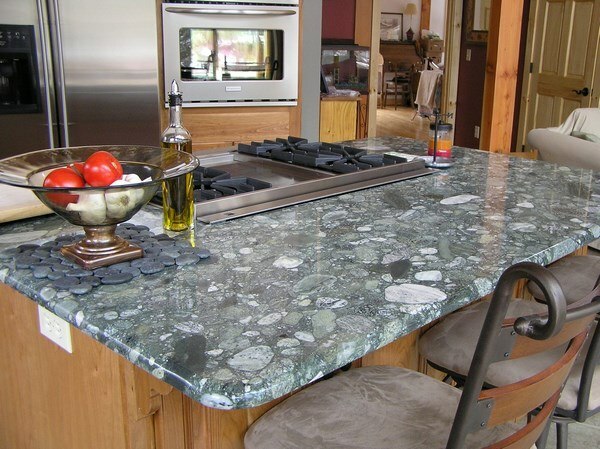 What are suitable cabinet colors for grey granite countertops? 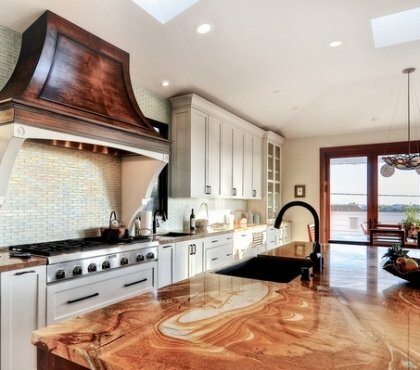 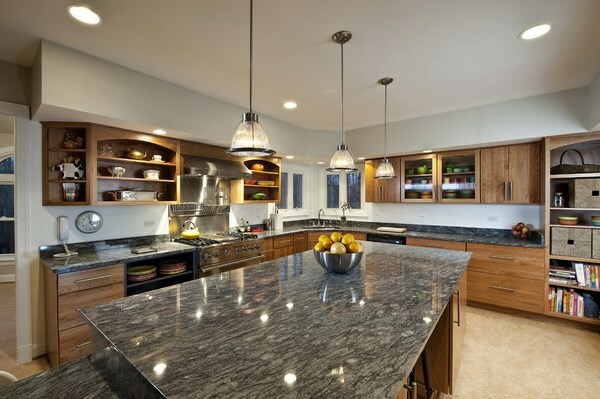 This is a common question as many people choose the elegance of dark countertops. 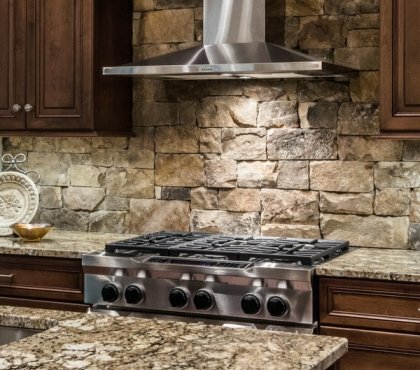 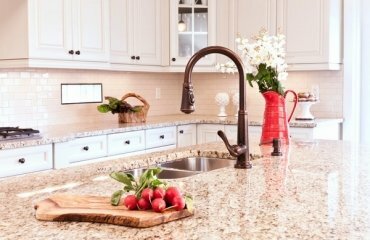 A granite countertop is a costly investment which adds value to your property and it will be a stressful experience if you chose the wrong color for the cabinets. 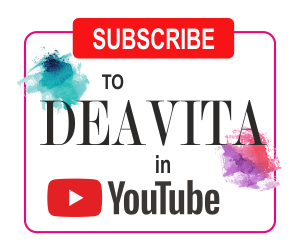 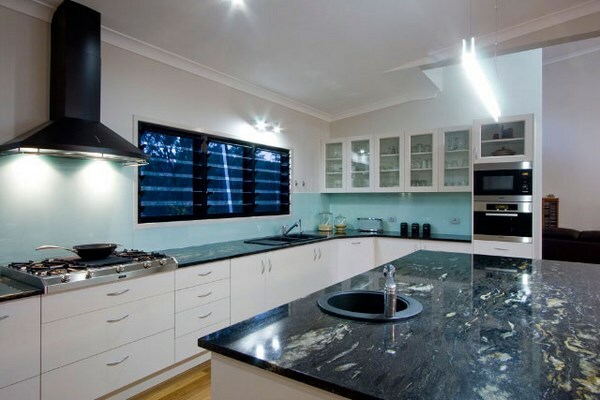 If you are faced with the problem to decide what are suitable cabinet colors for grey granite countertops, this article will be quite useful as we shall look at different color combinations. 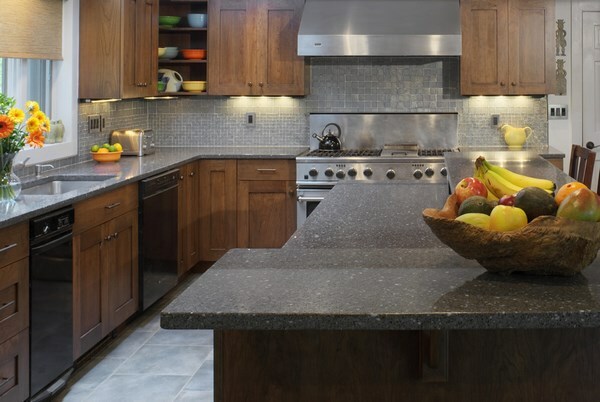 To begin with the fact that gray looks very sophisticated and dark granite countertops will add a great deal of charm and elegance to your kitchen. 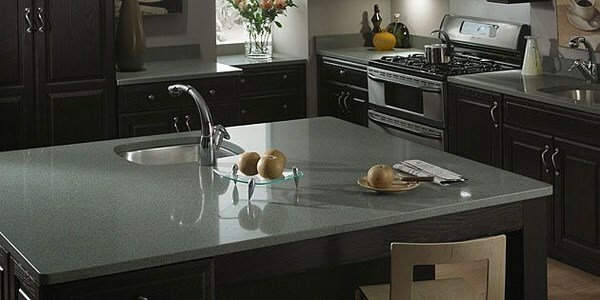 Grey is very fashionable color and it has so many shades to choose from. 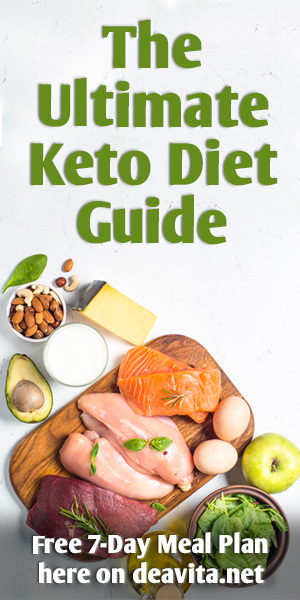 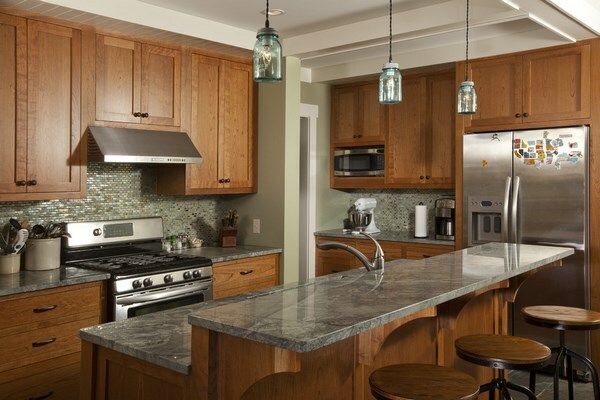 Being a neutral color it works very well with many other colors and it is up to your personal taste how you will combine a granite countertop and kitchen cabinets color. 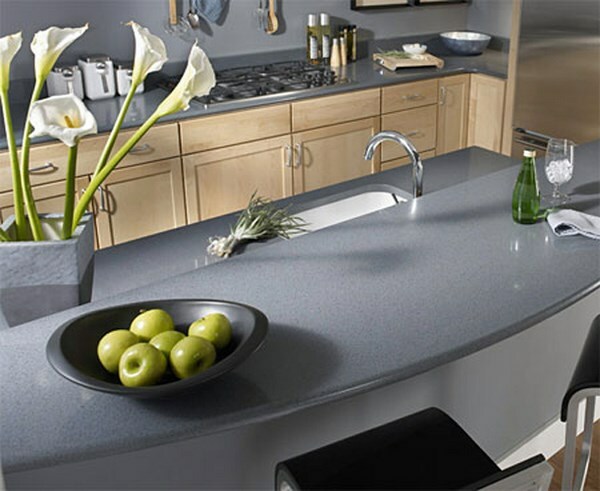 We will discuss some of the most suitable kitchen cabinet colors for grey granite countertops. 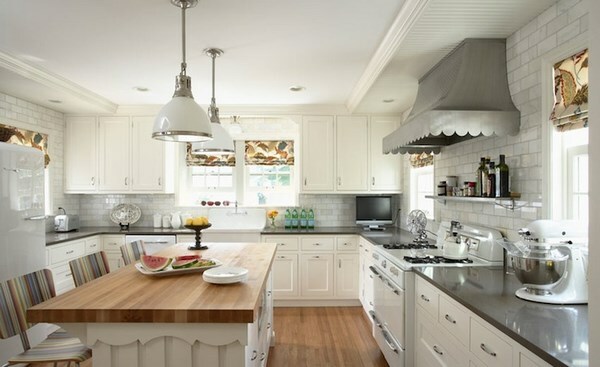 The combination of gray and white seems soft and soothing and creates a feeling of serenity in the kitchen. 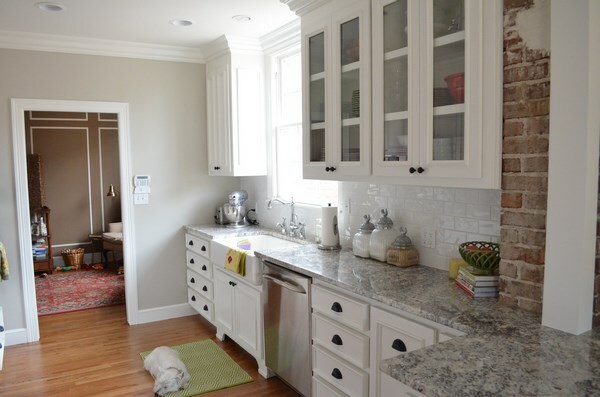 This combination visually expands the space and is ideal for smaller rooms. 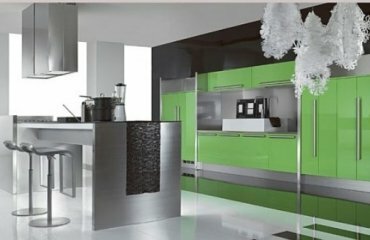 The combination provides the opportunity to add vibrant colors as accents which will enhance the elegance in the neutral background. 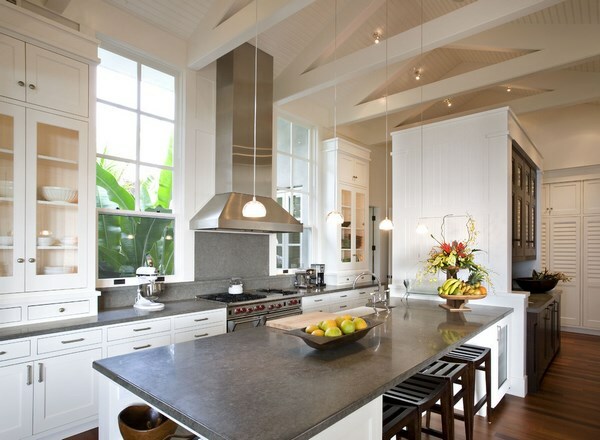 Grey countertop and gray kitchen cabinets is not a popular choice as many people think that the kitchen will have a monochrome look. 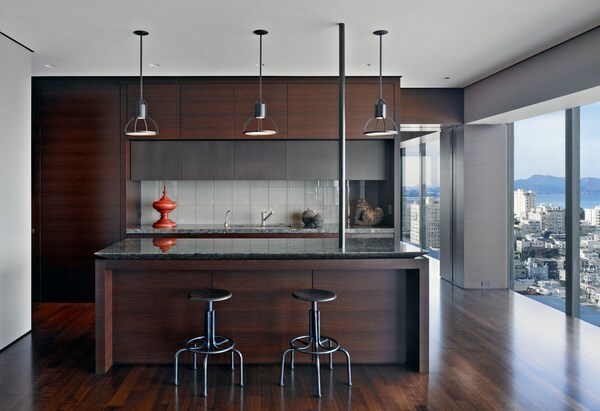 The easiest way to avoid that is choosing different shades of gray and combine dark and light tones which will add a dynamic feeling. 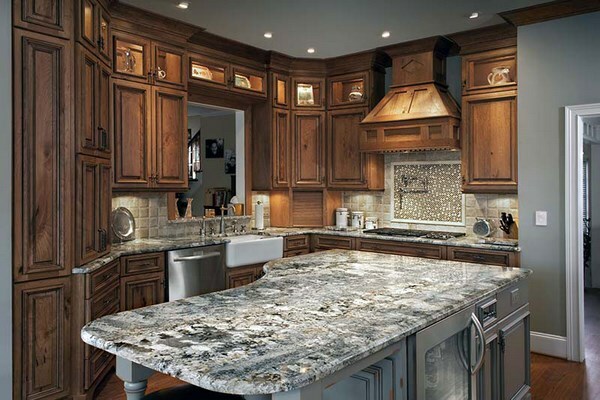 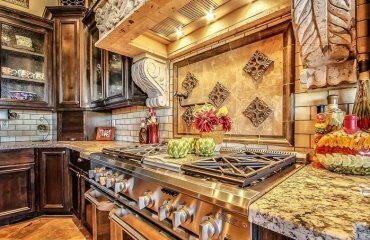 Granite countertops work beautifully with natural wood cabinets. 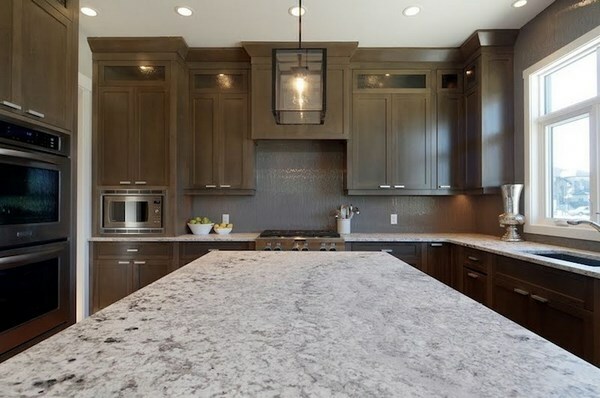 Light wood cabinets combined with darker gray shades create a beautiful contrast and the kitchen looks modern and sleek. 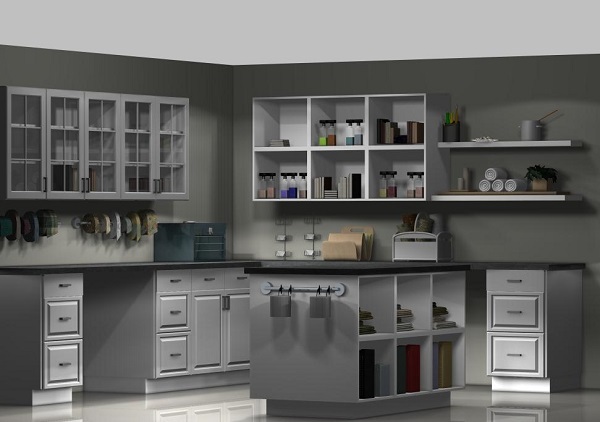 Darker cabinets are complemented by the lighter shades of gray. 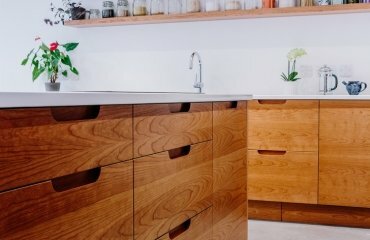 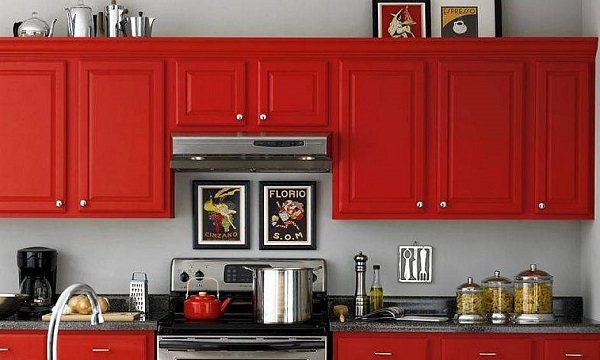 Of course, if you wanted your countertop to blend in the kitchen interior instead of stand out, choose the relevant shade. 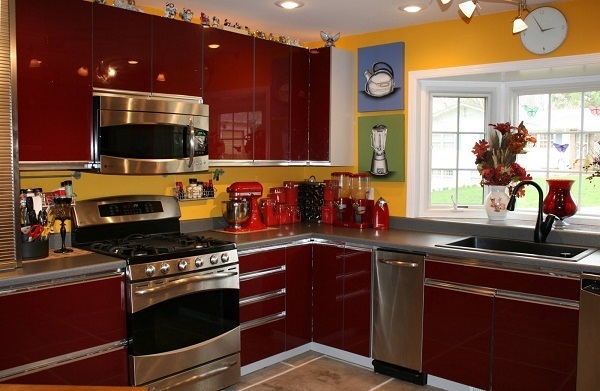 Dark countertop and red kitchen cabinets are a stunningly beautiful combination which unites the sophistication of gray and the brightness of red. 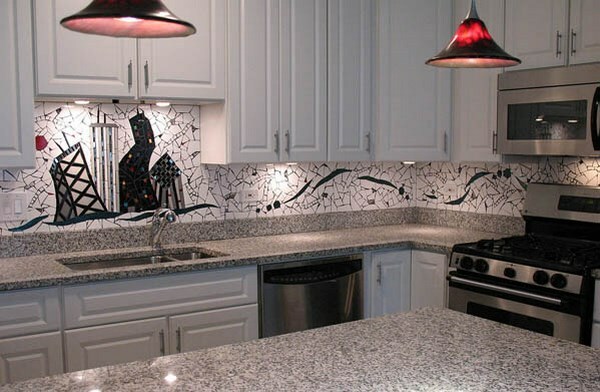 You can choose for dark wall color to complement the countertop or another vibrant color to add more brightness. 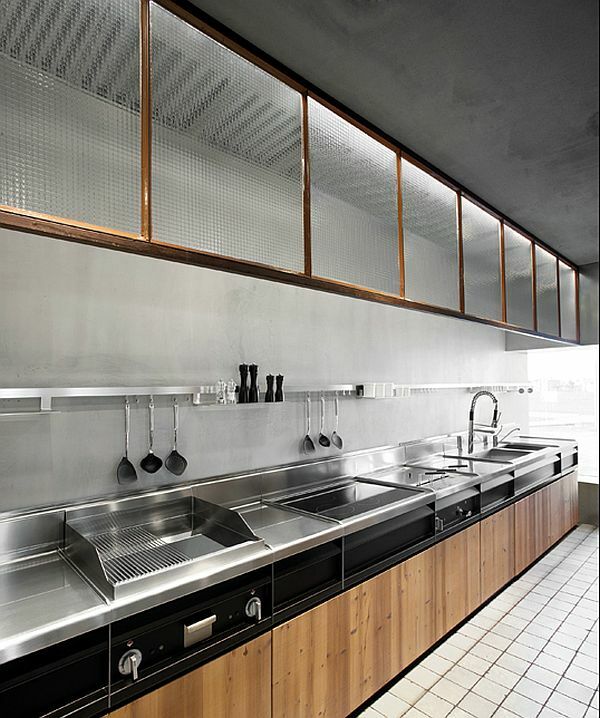 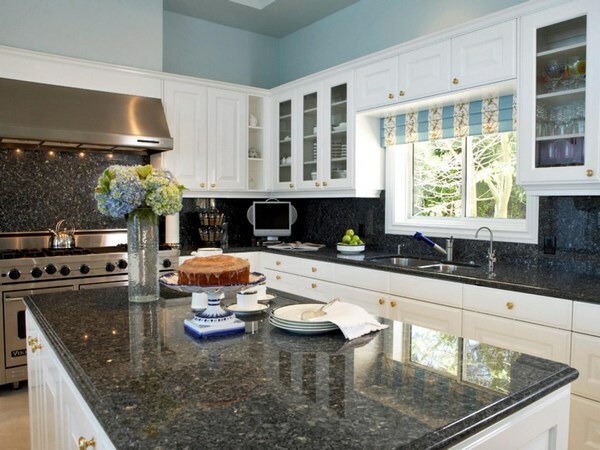 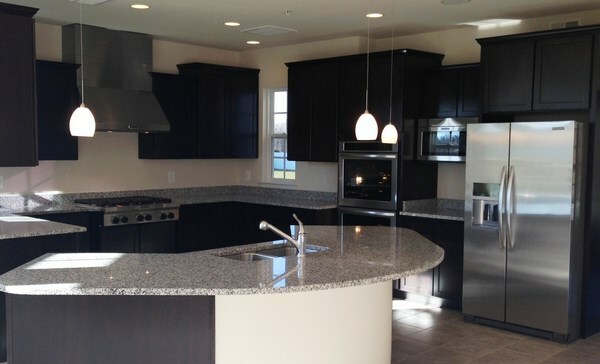 Dark countertop and black kitchen cabinets is the opposite of gray and white combination. 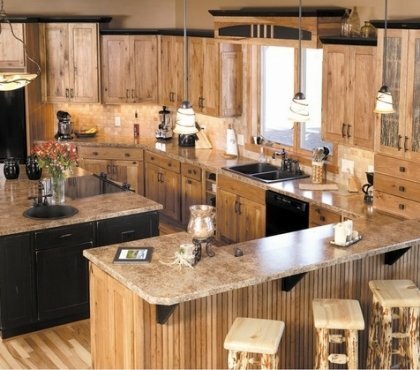 This combination is suitable for larger rooms. 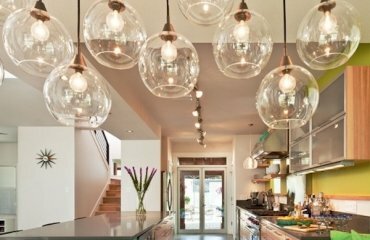 With modern lighting accessories the kitchen will look absolutely stunning.